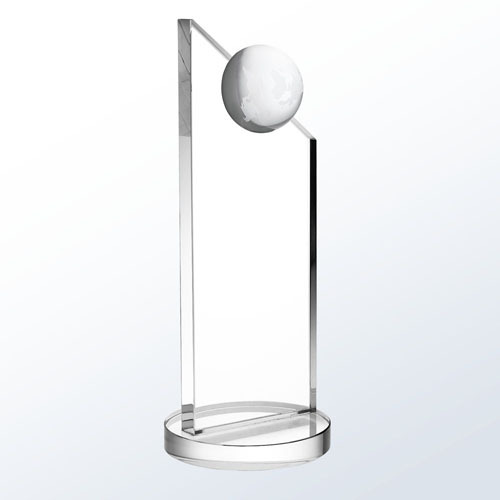 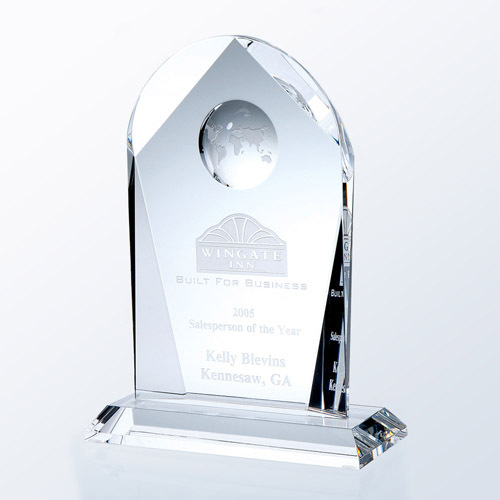 With a slanted peak reaching for the sky, this award commemorates the apex of professional dedicatio.. 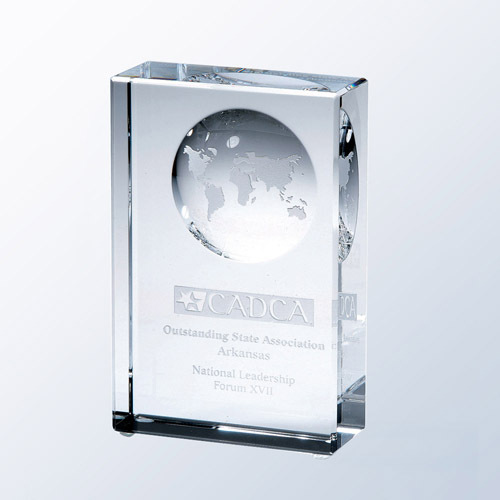 The spirit of hard working individuals is what makes this world progress, and this award is dedicate.. 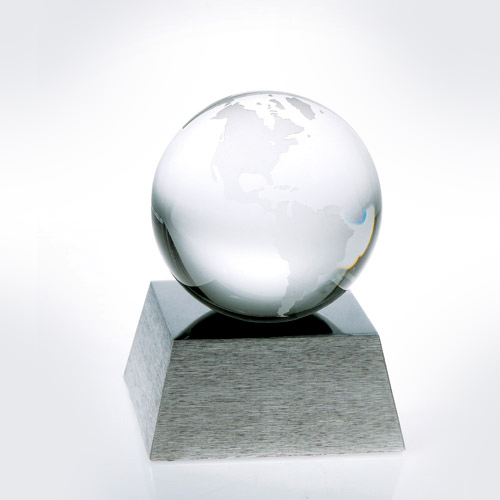 This all encompassing award captures the beauty and endurance of the globe, a fantastic dedication f.. 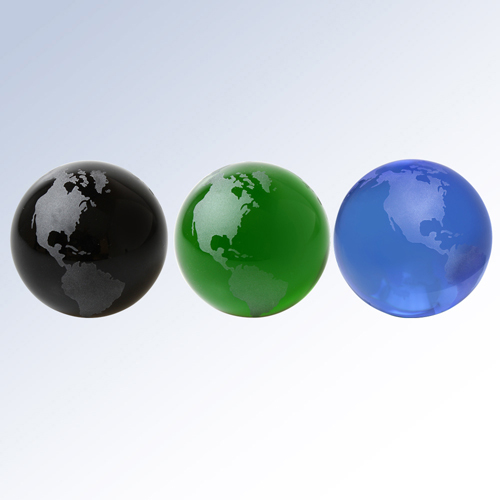 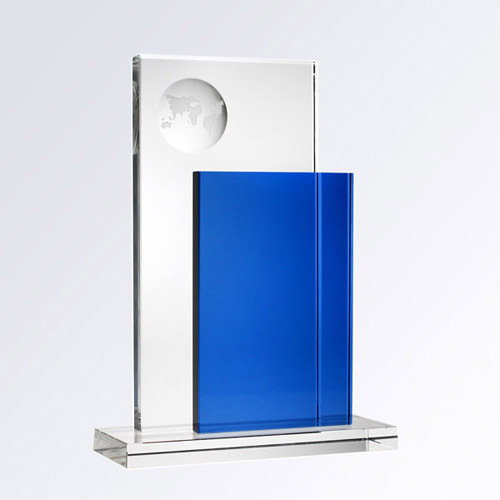 Optic crystal globes with frosted continents in three colours give a great backdrop for a company lo..
Blue Endeavor captures a sense of towering accomplishment with the clear and blue optic crystal plaq.. 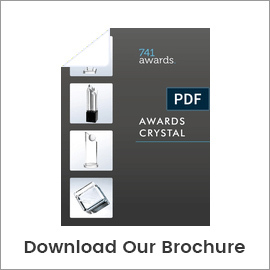 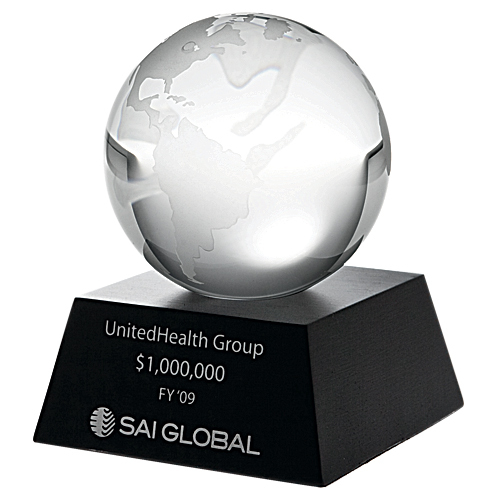 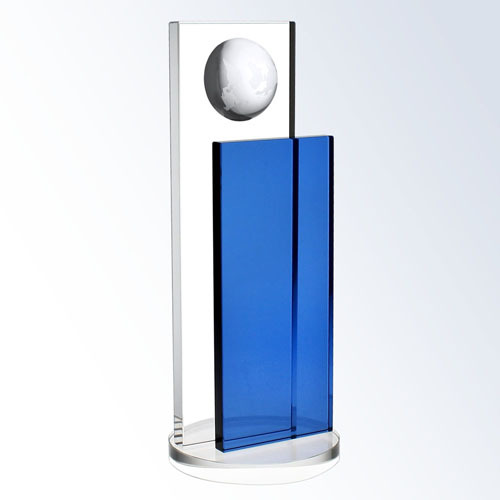 Combining prestige and style, the Blue Perception Award uses the beautiful deep blue optical crystal..
Conveying value for those in your organisation, this timeless award is carefully crafted with optic ..
Conveying value for those in your organization, this timeless award is carefully crafted with optic ..
Make a personalised award with the Globe! 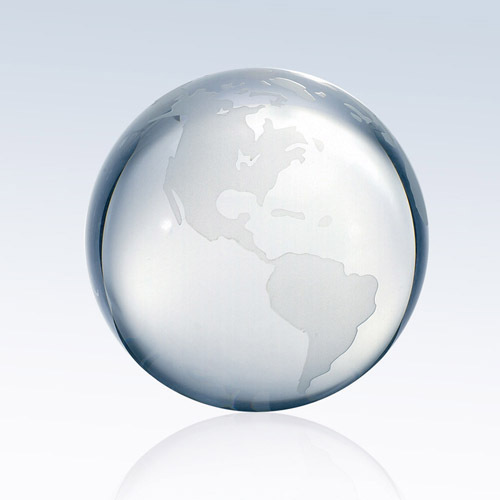 This crystal globe has a clear ocean with frosted continen..